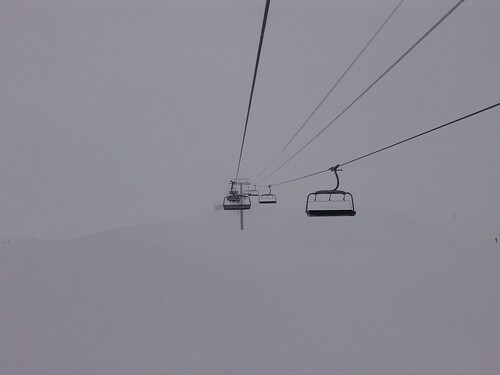 We went skiing and I uploaded a selection of the pictures to Flickr. Now I want to hear no more complaints about not updating. On the first day there was crazy fog, especially on the peaks. 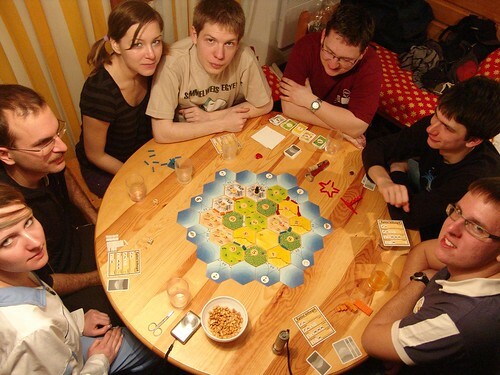 Some evenings we played Catan. The scenes were much like the ones on postcards and nature albums. 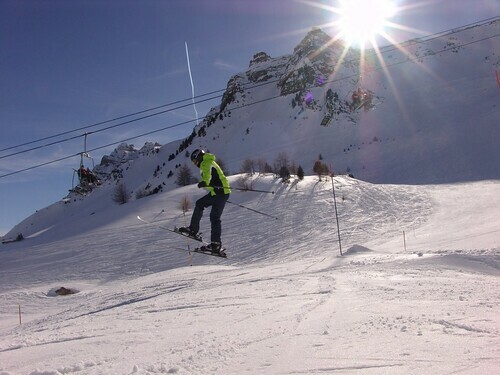 And in Vars there is a so-called Park for freestyle skiing. Want more? 33 photos await in the set.